An A-Z of science revealing the latest discoveries and ideas at the cutting edge of current science, produced as a special little paperback. 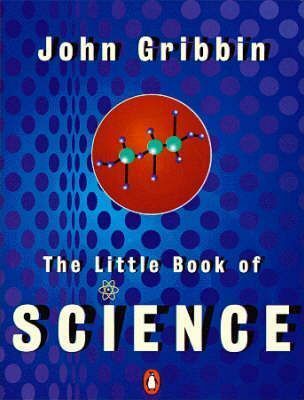 Dr John Gribbin trained as an astrophysicist before becoming a full-time science writer. Currently a visiting Fellow in astronomy at the University of Sussex, he is the author of many acclaimed popular science titles in Penguin, including In the Beginning, In Search of the Big Bang, and In Search of SUSY.